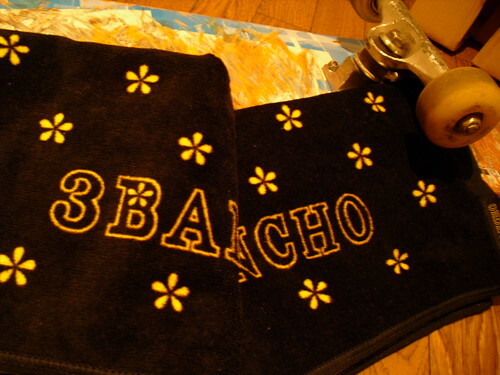 Bancho-! !Thank you from the bottom of my heart! !